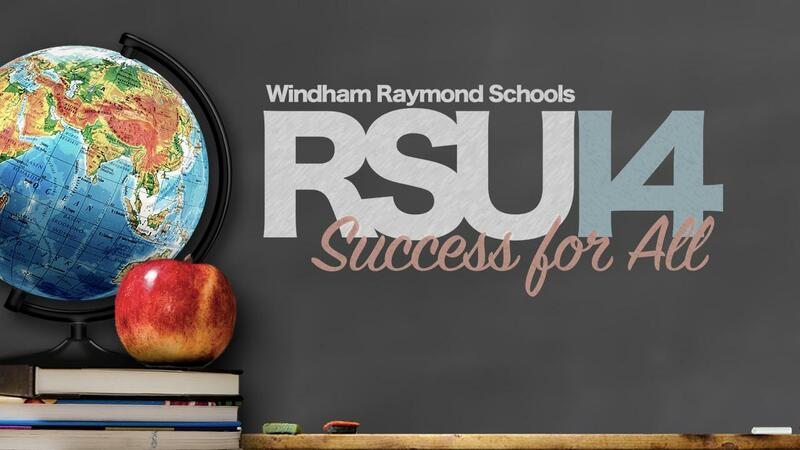 The RSU 14 Board of Directors is responsible for adopting the policies that govern the operation of the school district. 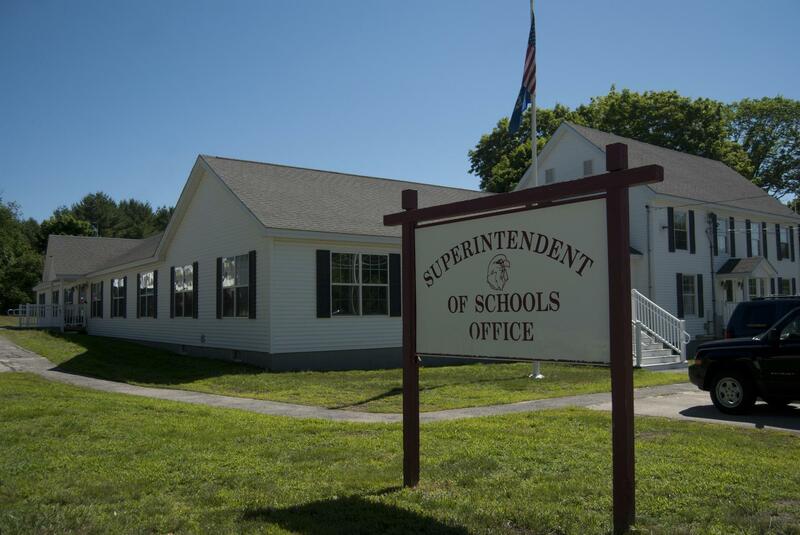 Many of the policies that the board adopts are done to ensure that state and federal laws governing education are put into action within the district. In addition to policies to demonstrate compliance, the board also adopts policies that aid in the safe and efficient delivery of services within the district. The policy committee for the RSU meets frequently throughout the year to write new mandated policies and to address issues with current policy. The committee works tirelessly to make sure that all appropriate stakeholders are heard in the process. Once a draft policy is completed, it is brought to the Board for public comment as well as a first and second reading. For policies that might have a significant impact on the RSU or the community, the board will hold a public workshop to ensure that all stakeholders have a full understanding of the impact that the proposed policy might have. Click on any policy to view.